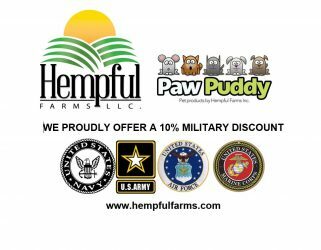 Hemp.com has been privately owned and operated since 1997. It has been in my heart to help educate more people about the amazing hemp plant. 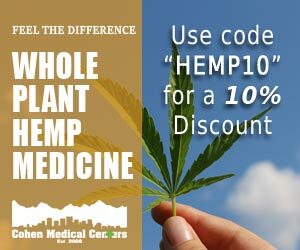 Hemp.com has been a long term project and has cost me more than I want to admit but I have yet to sell out. So, about us, I am a hemp supporter but do not do nearly as much as I should. One thing I do see and believe is that our earth has a limited ability to sustain our living unless we learn how to work with renewable resources. Hemp has many characteristics that exemplify this belief (see hemp university section ). 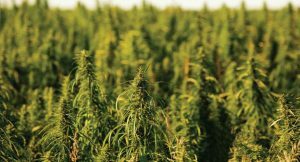 Hemp is in the future of farming for many places. We hope to be a part of making it possible. 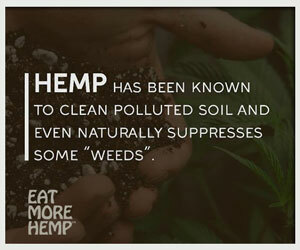 Hemp has so many uses but most importantly it is a renewable resource! 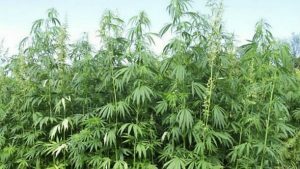 Farmers in the United States should be allowed to grow hemp and for the most part are able to but much work is still needed to grow this industry. 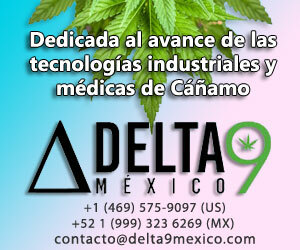 Hello, Does HEMP INC. own any HEMP or CANNABIS assets ??? If so why does your website not say so? 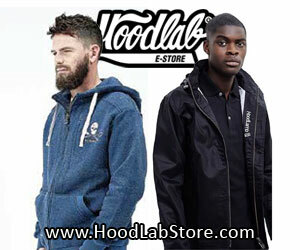 We are not affiliated with Hemp Inc. in anyway.